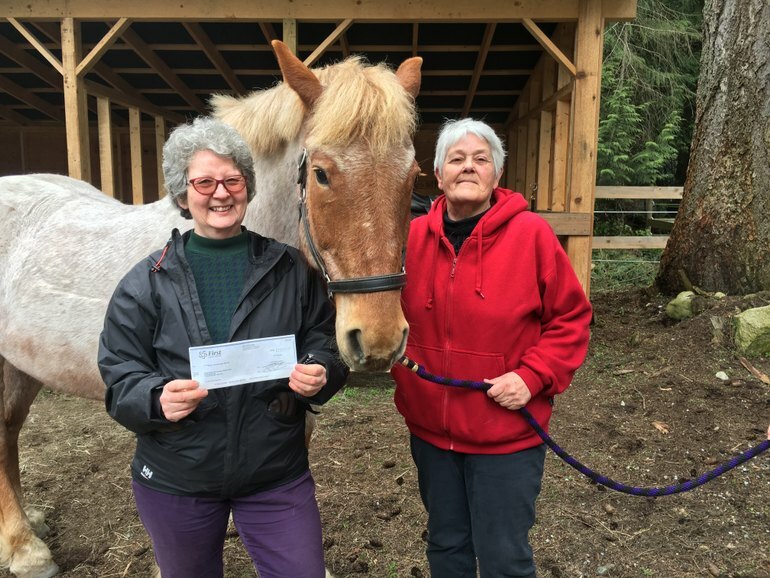 The Powell River Therapeutic Riding Association was formed in 1991 to provide Therapeutic Horse Back Riding for children and adults with physical, mental, emotional and learning disabilities. 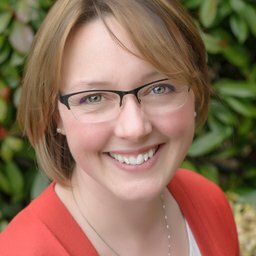 We are a secure organization that works collaboratively within the community to provide unique, accessible therapy to people with disabilities in Powell River. Powell River Therapeutic Riding Association provides Therapeutic Horse Back Riding for children and adults with physical, mental, emotional and learning disabilities. 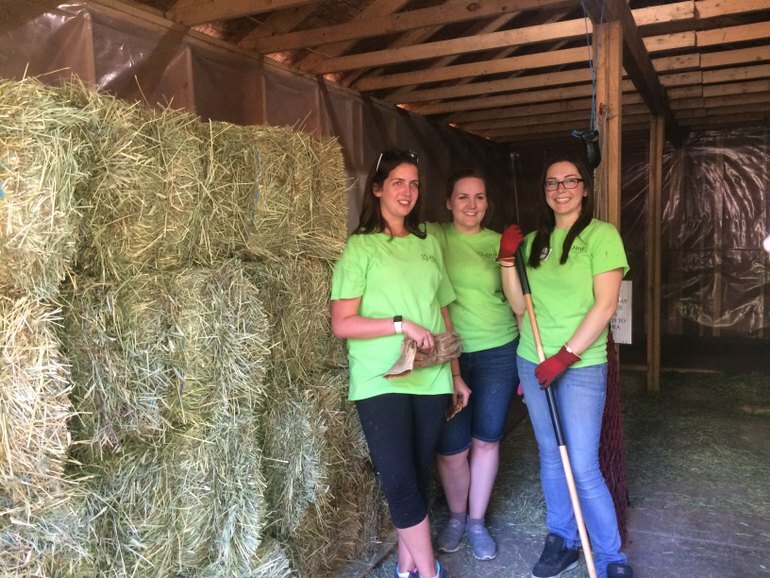 It takes approximately 6,000 volunteer hours a year to run the riding program, special events, facility maintenance, special projects, horse care and more! 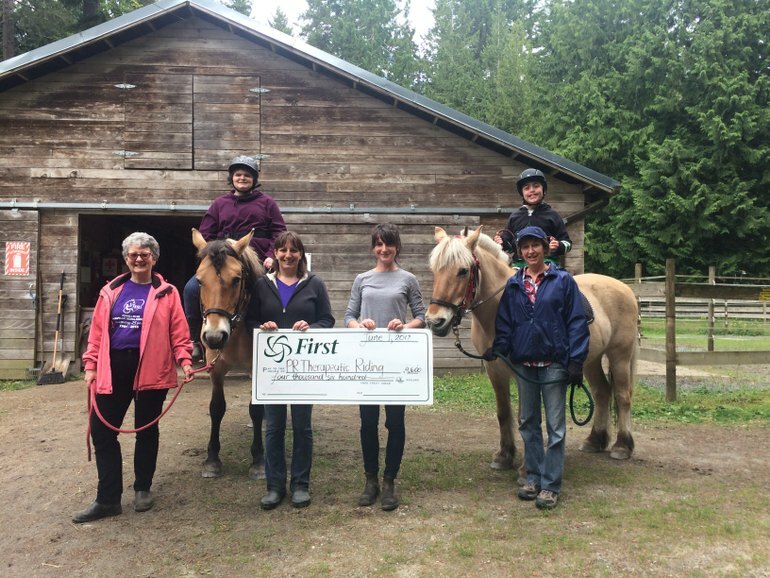 First Credit Union & Insurance is an ongoing supporter of PR Therapeutic Riding - most recently we proudly sponsored a 10-week spring therapy session for over 70 riders. Here it is! 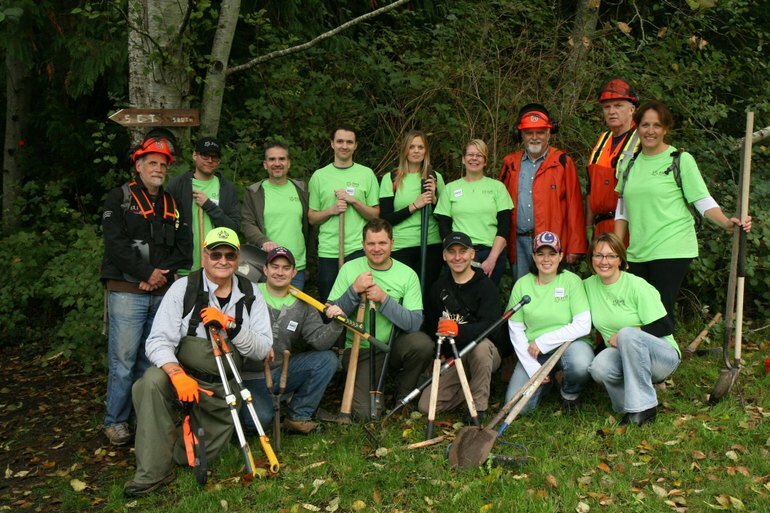 Go to http://www.unitedwayofpowellrive... to view Volunteer Powell River's Recognition Reel! 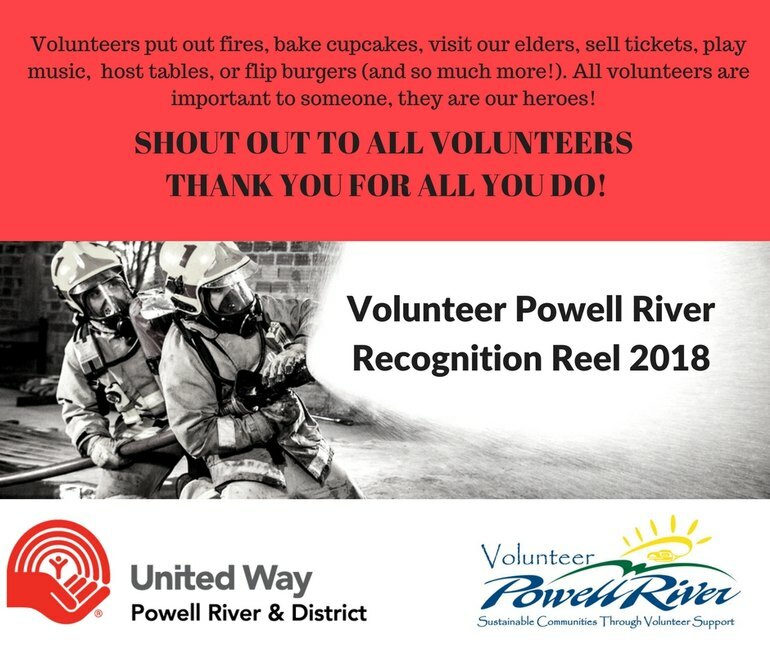 A tremendous THANK YOU to all the volunteers of Powell River and our surrounding region! Together, we have made a difference. Check out our slideshow and see contributions from a variety of our local organizations: inclusion Powell River Society Better at Home Program, Royal LePage Powell River, Scout Mountain, Powell River Farmers' Agricultural Institute - Seedy Saturday, Success By 6 Powell River, Powell River Food Bank, inclusion Powell River Society, PR PAWS, Powell River Therapeutic Riding Association, First Credit Union & Insurance, Powell River Health Care Auxiliary, Community Resource Centre, and RBC - Powell River Branch.